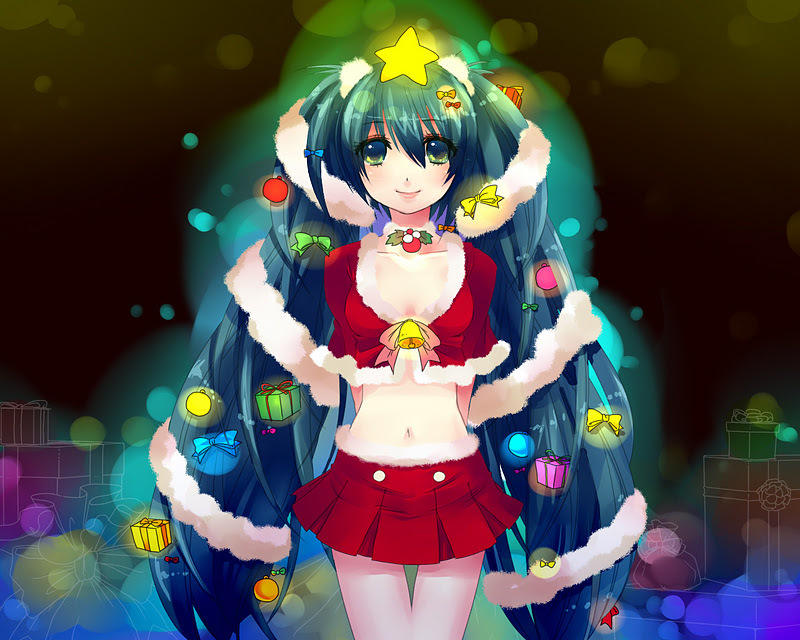 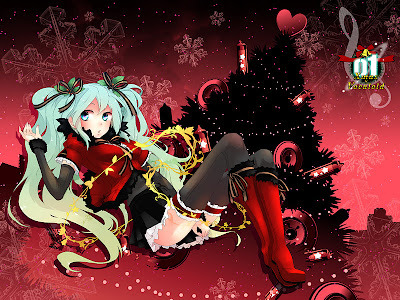 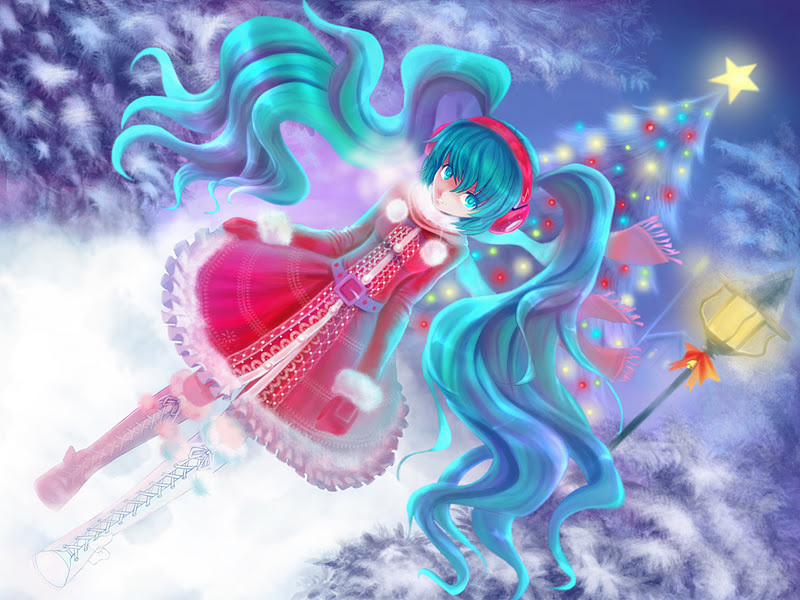 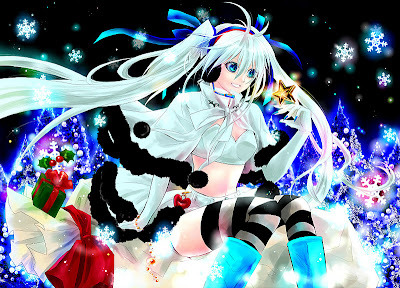 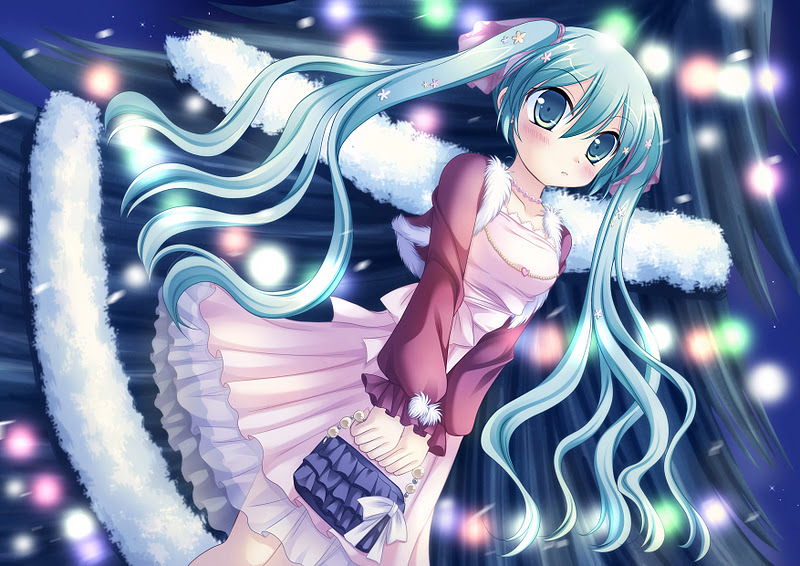 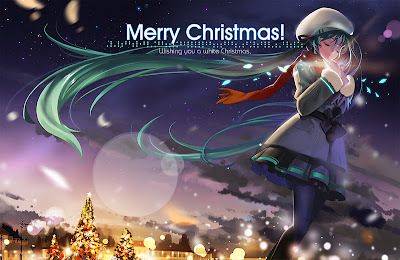 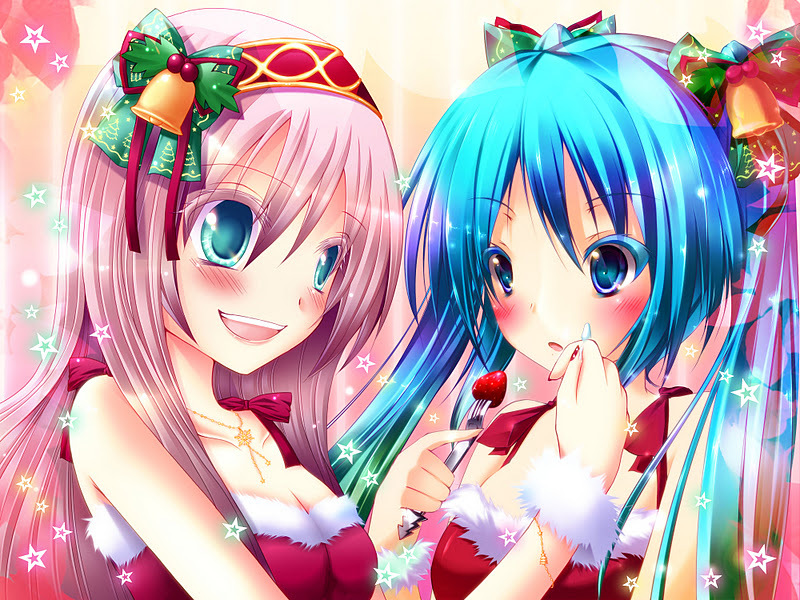 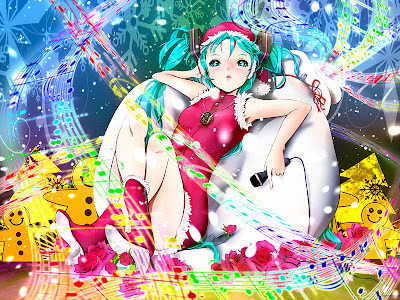 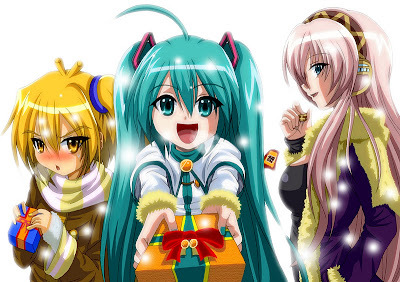 OTAKU CLUB: A Miku-miku christmas gallery 1! 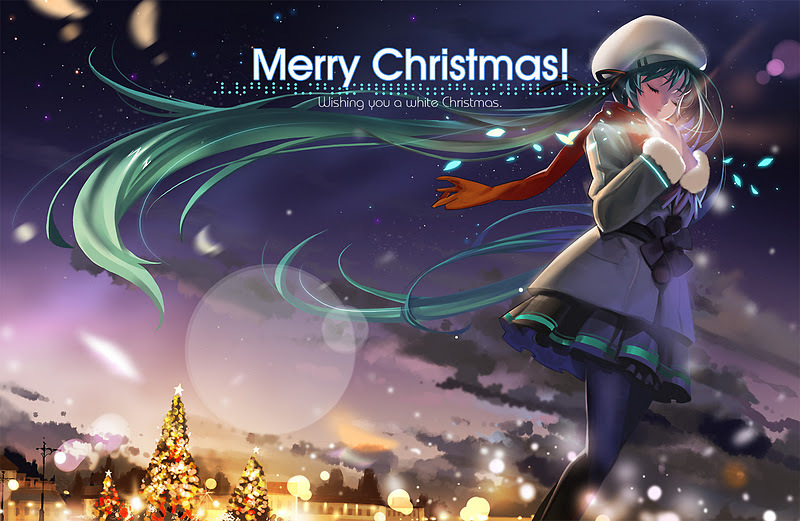 Happy holiday to all of you! 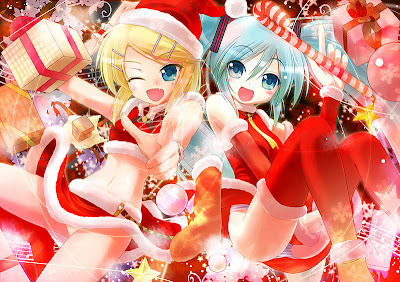 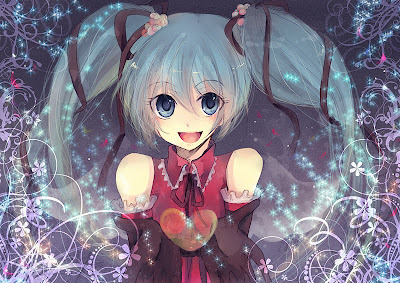 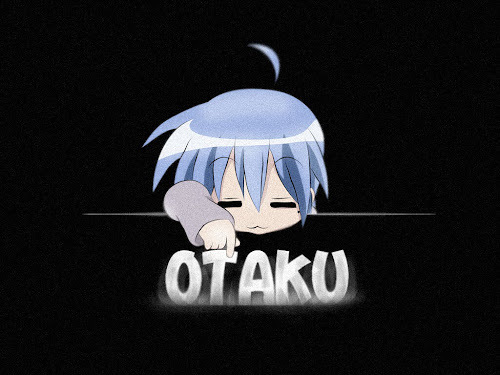 Have fun, with Miku !